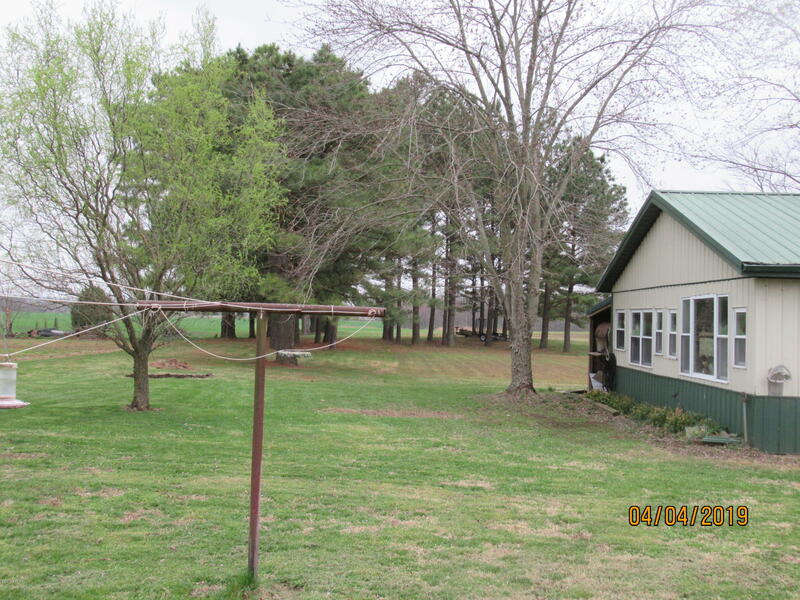 Morning Coffee on the 12 x 30 back covered porch. 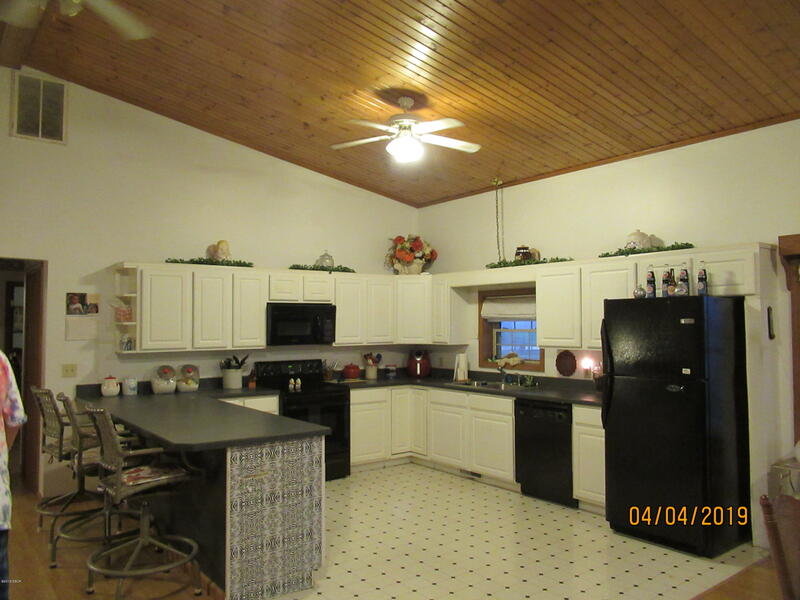 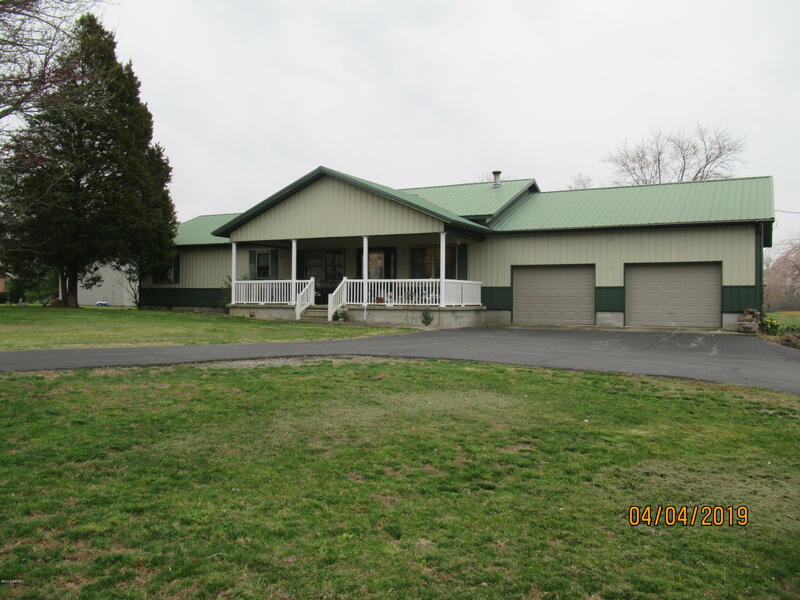 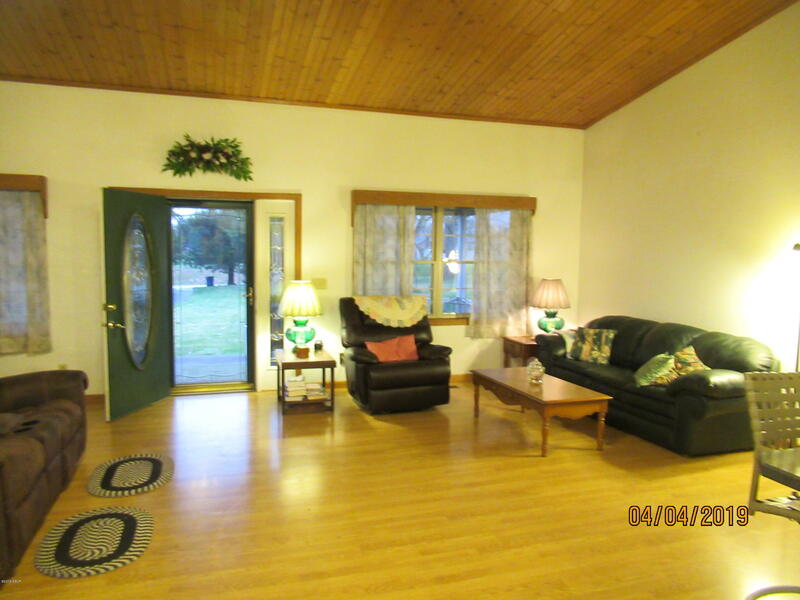 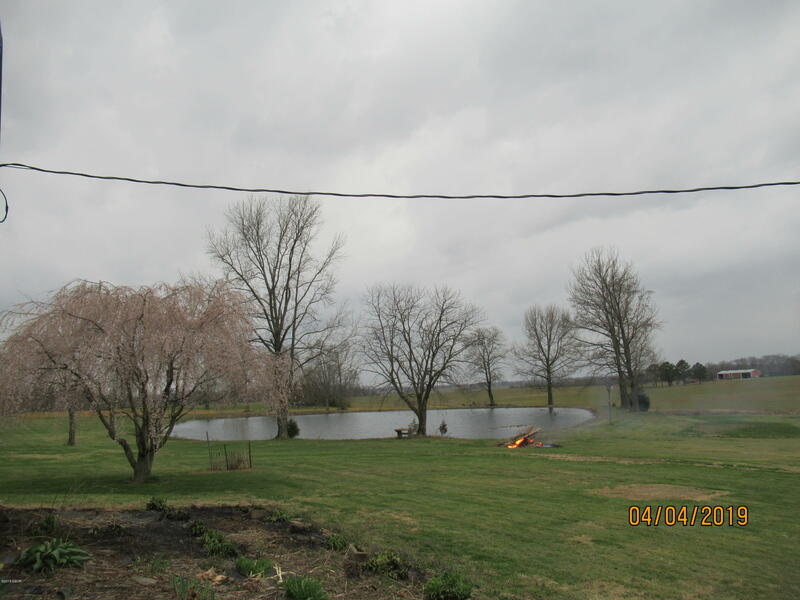 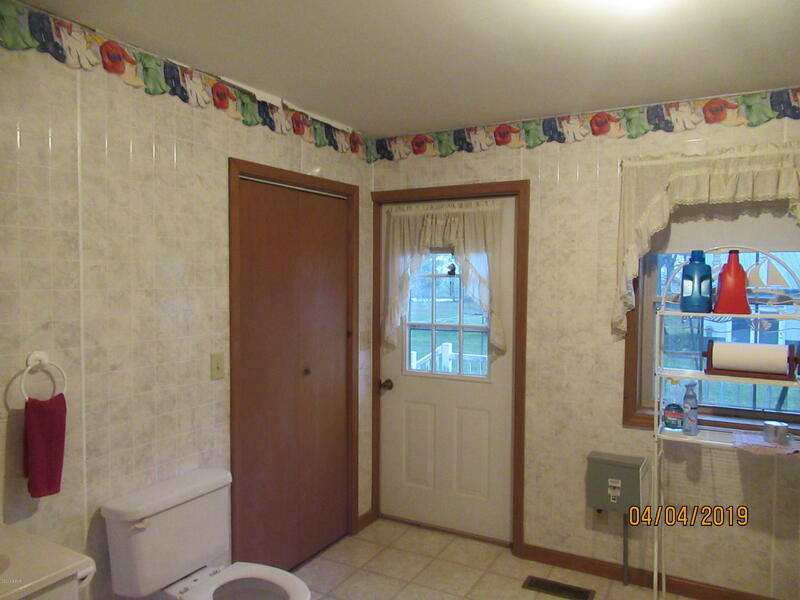 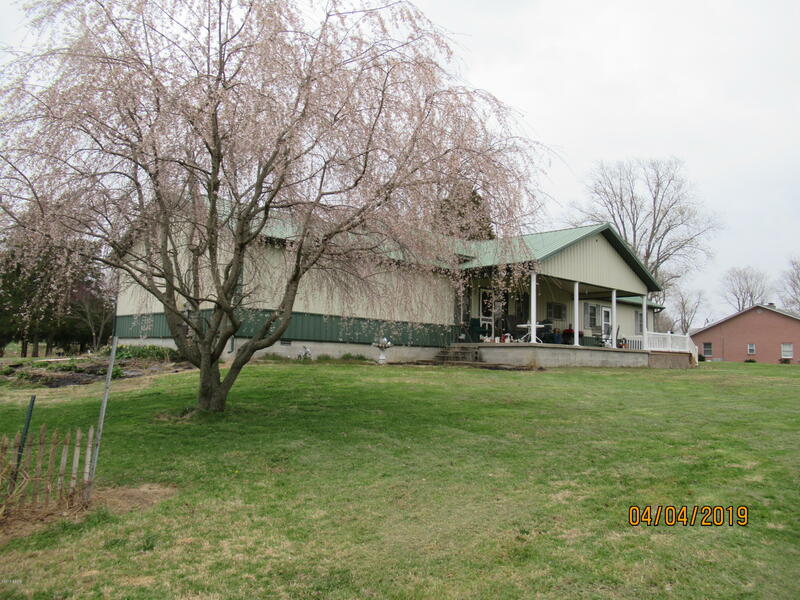 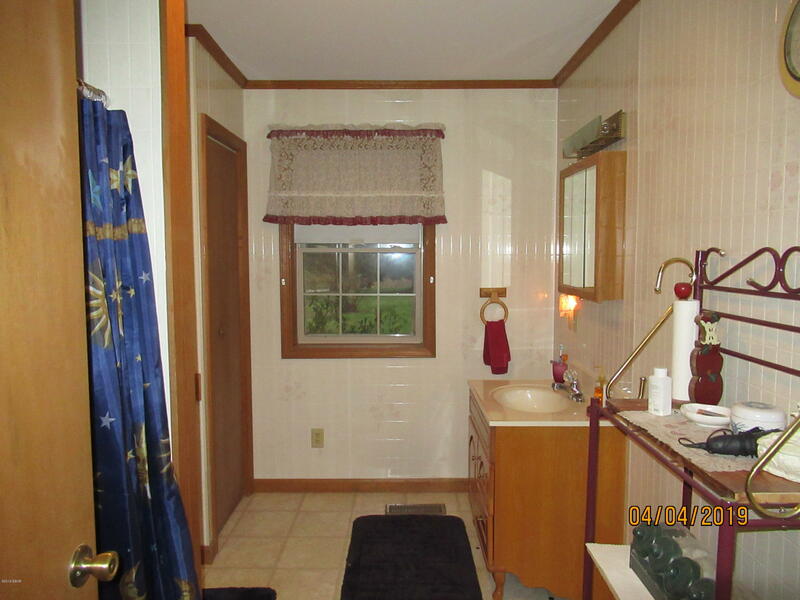 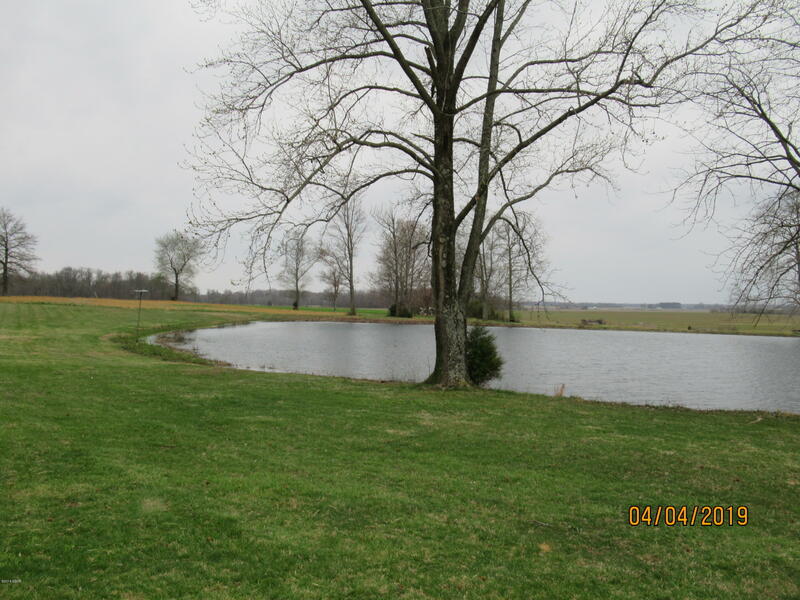 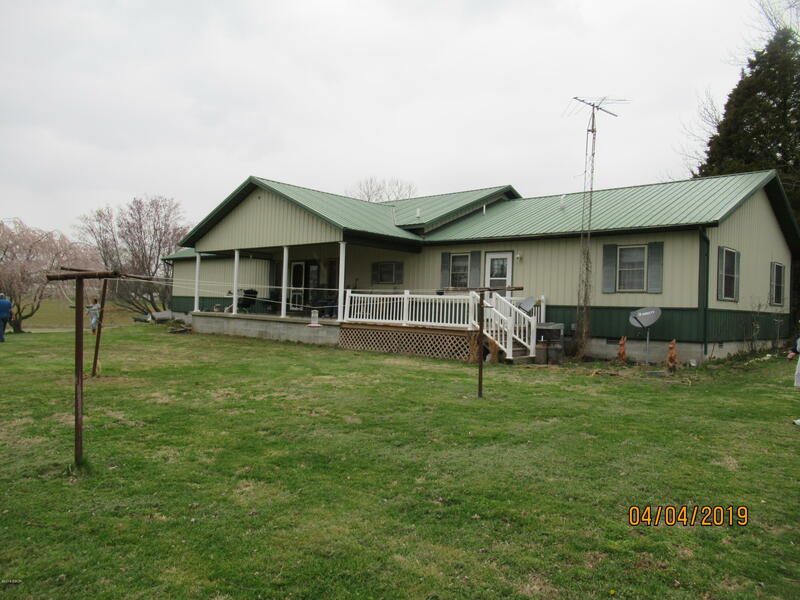 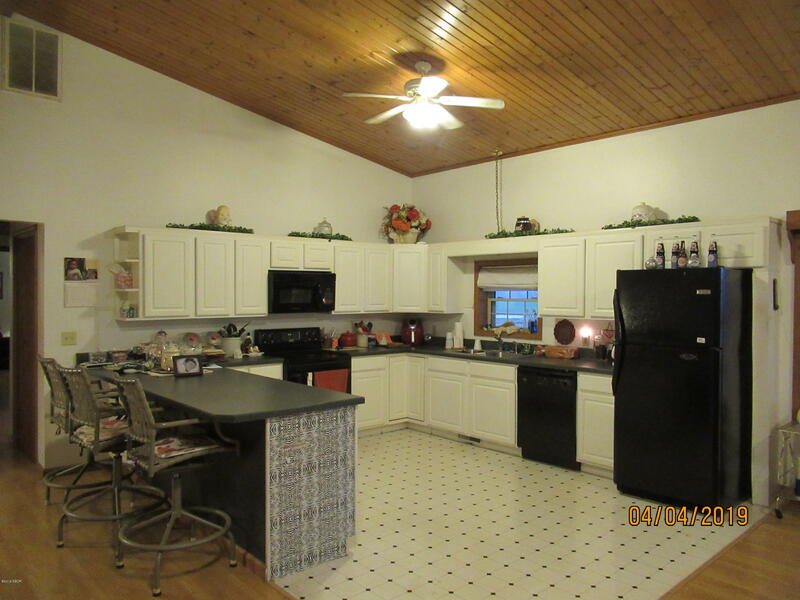 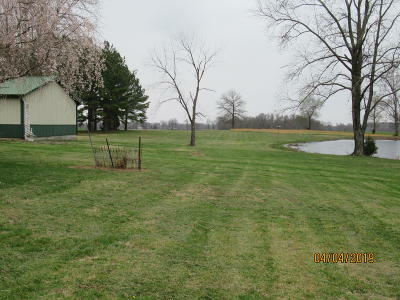 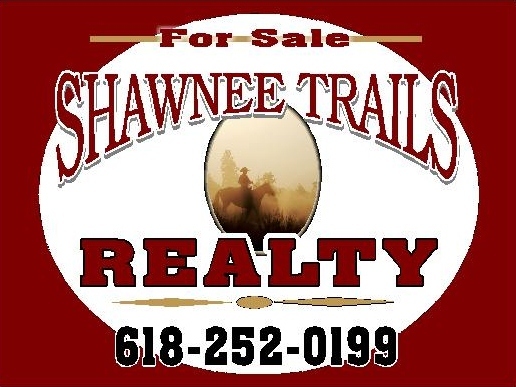 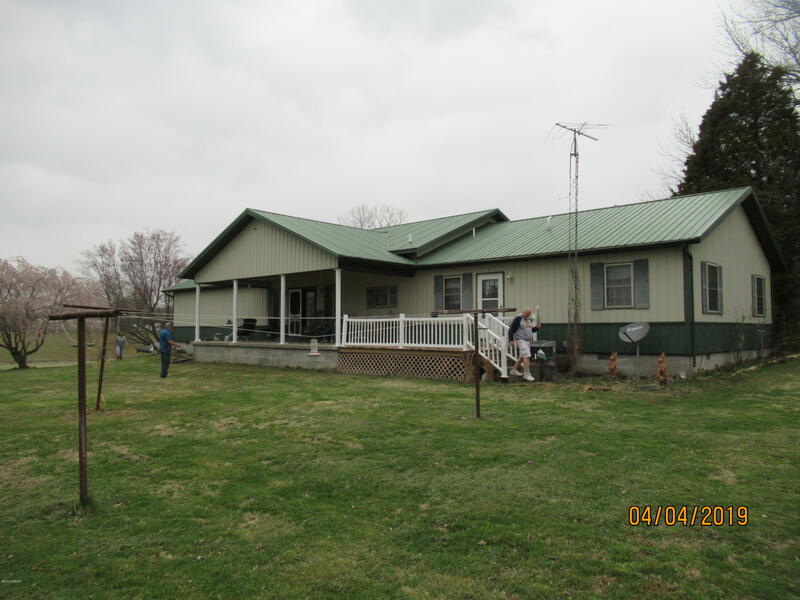 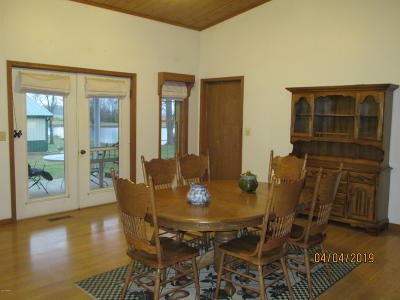 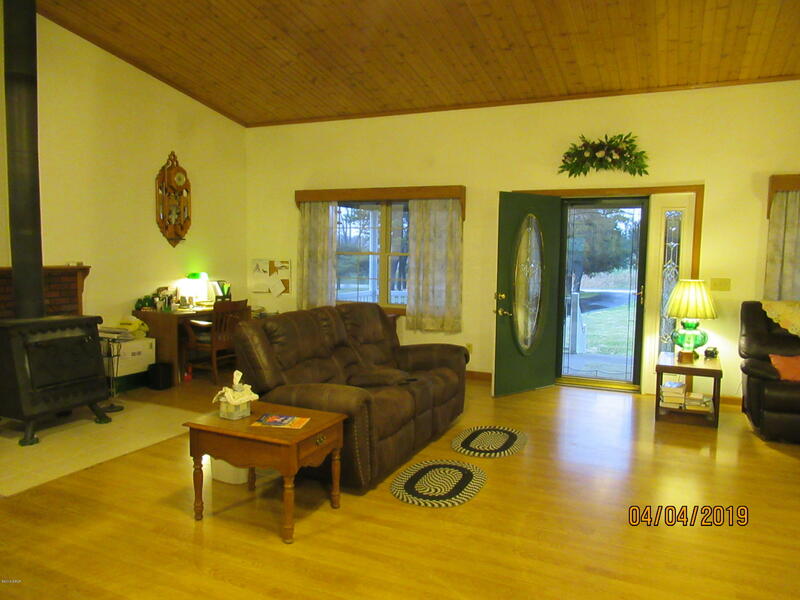 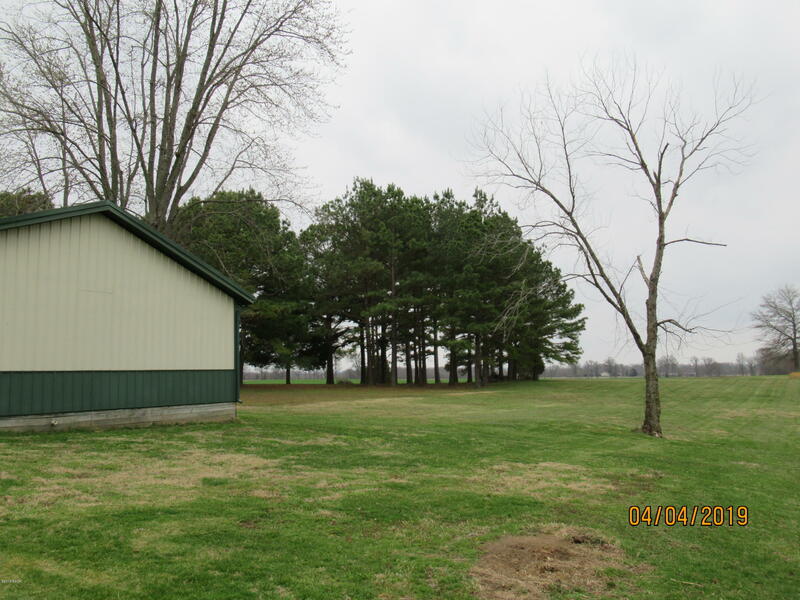 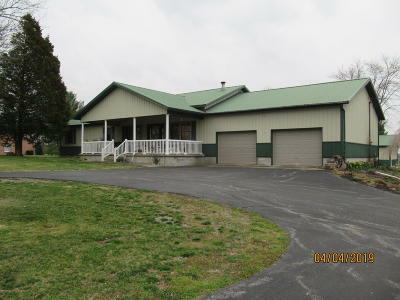 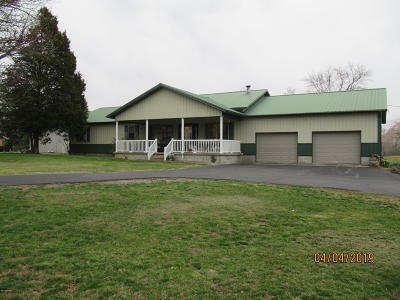 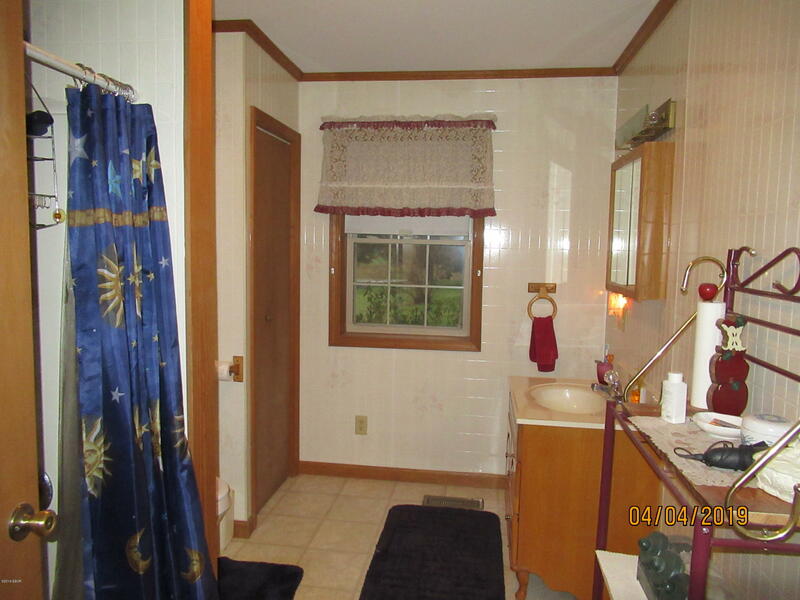 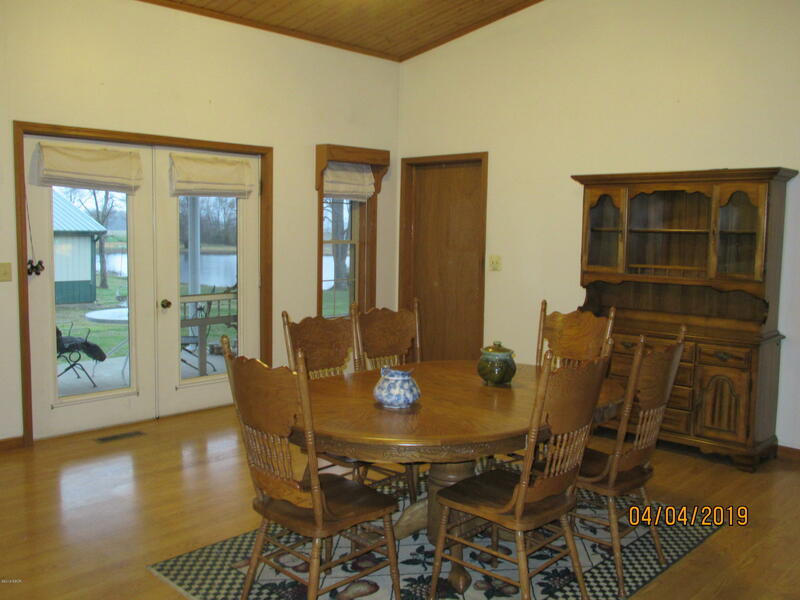 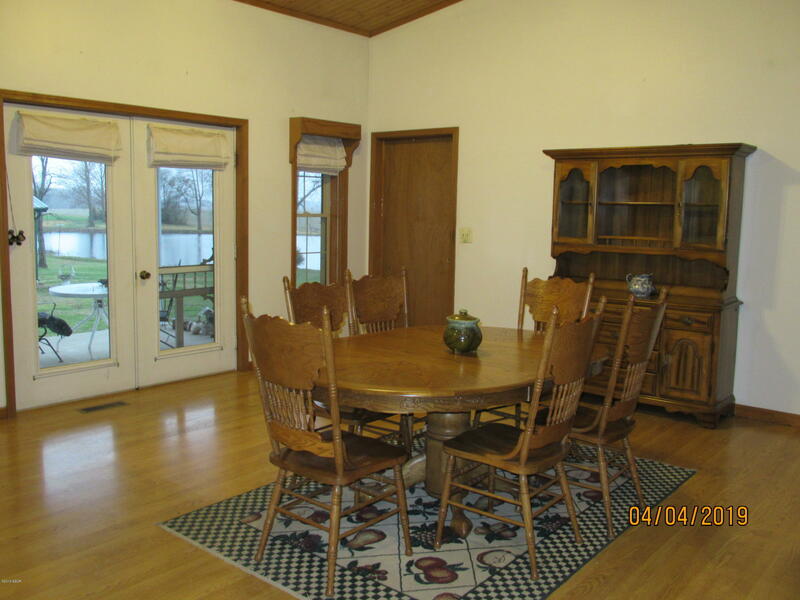 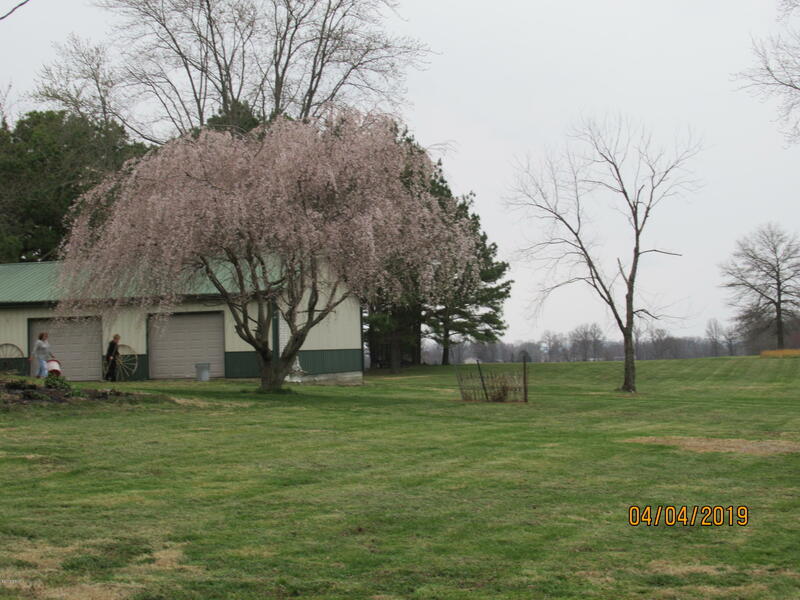 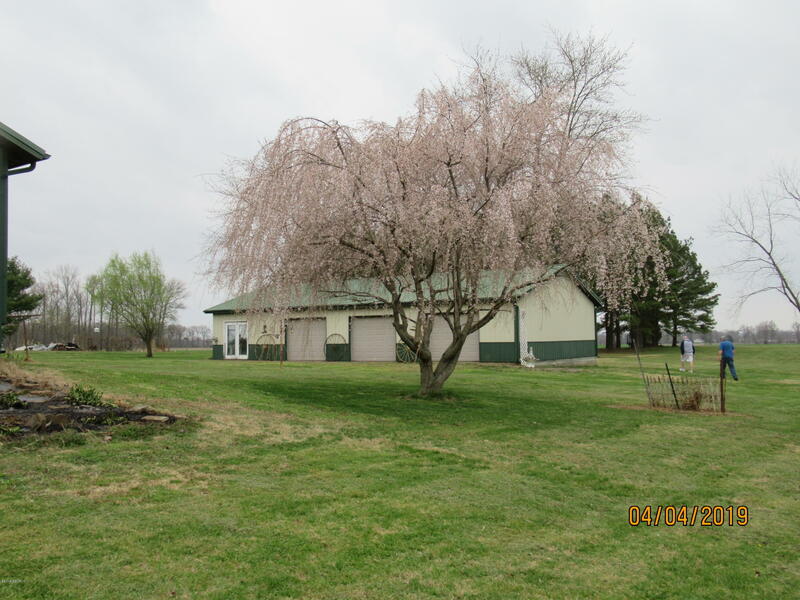 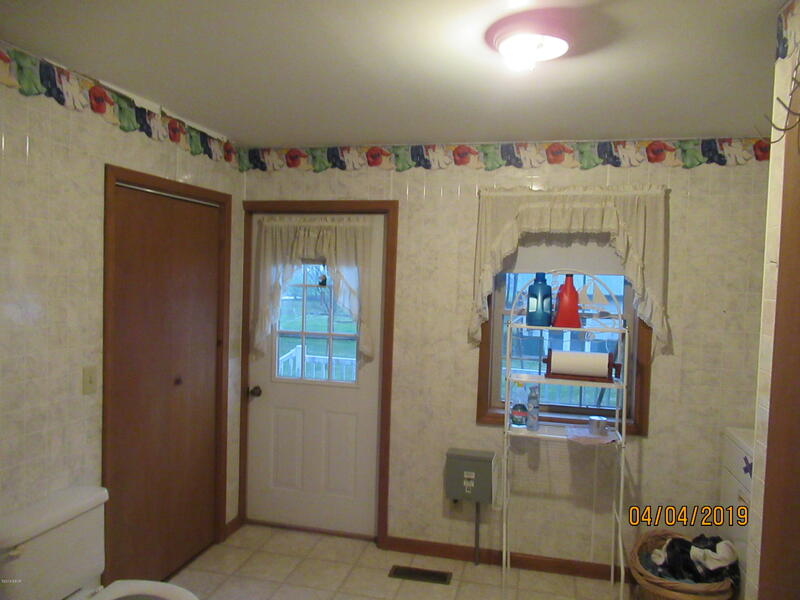 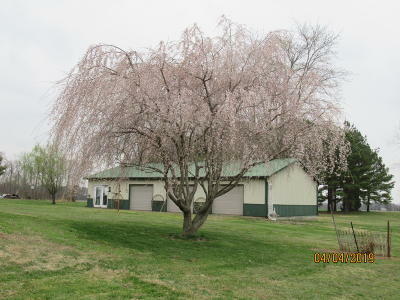 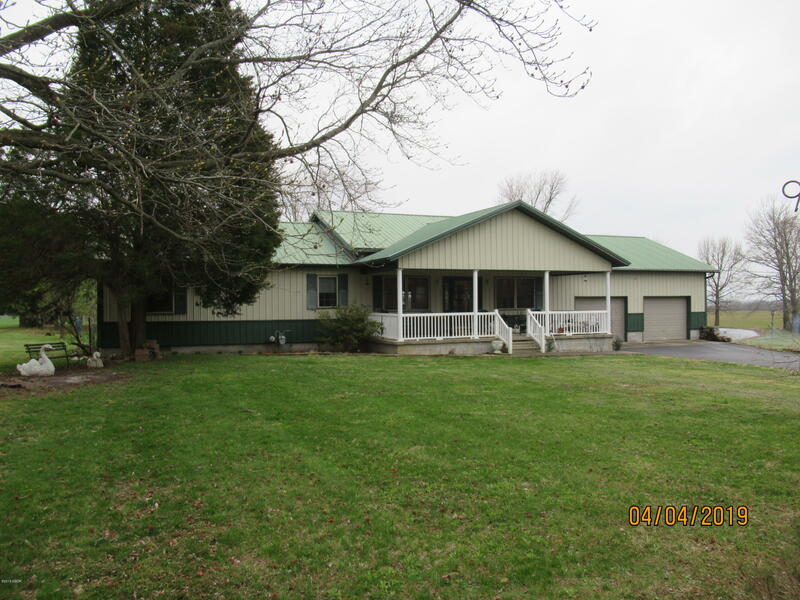 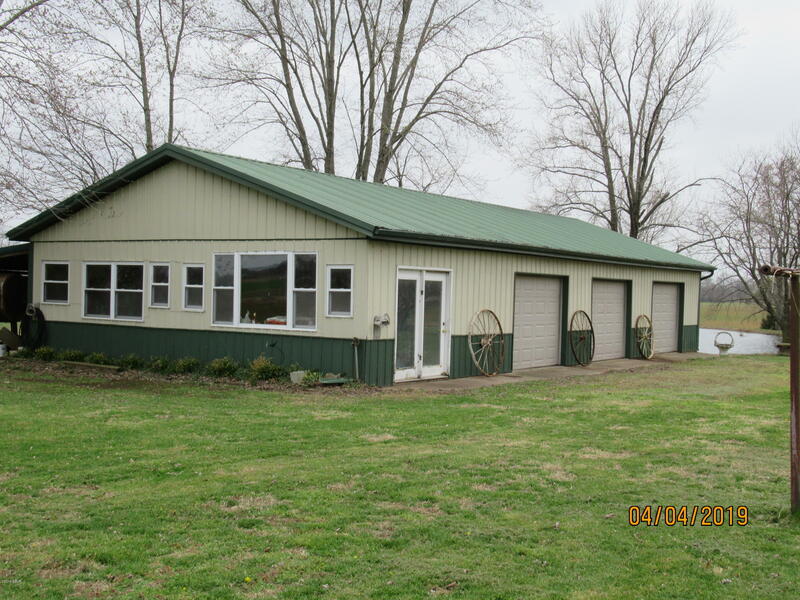 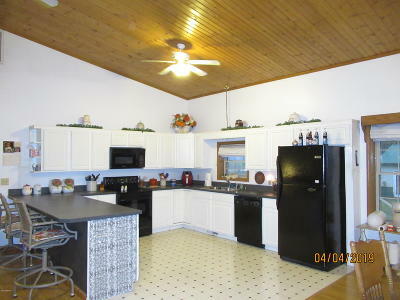 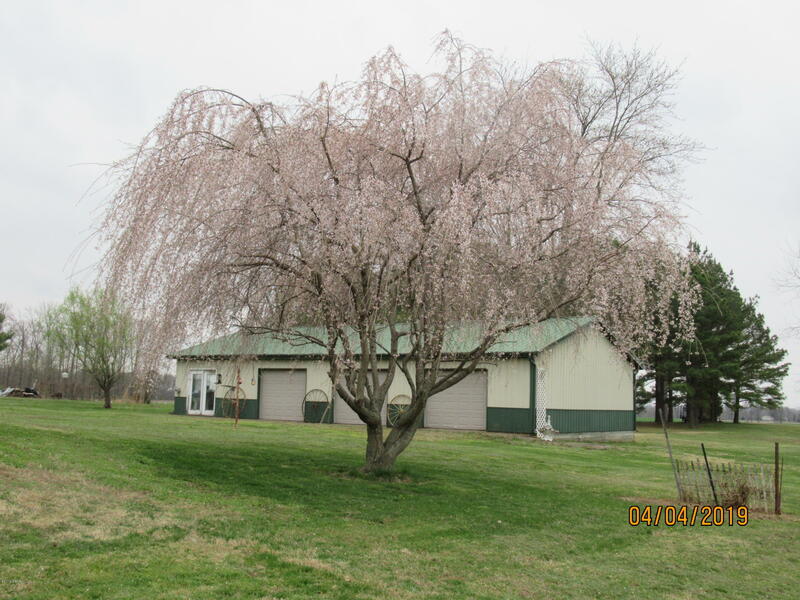 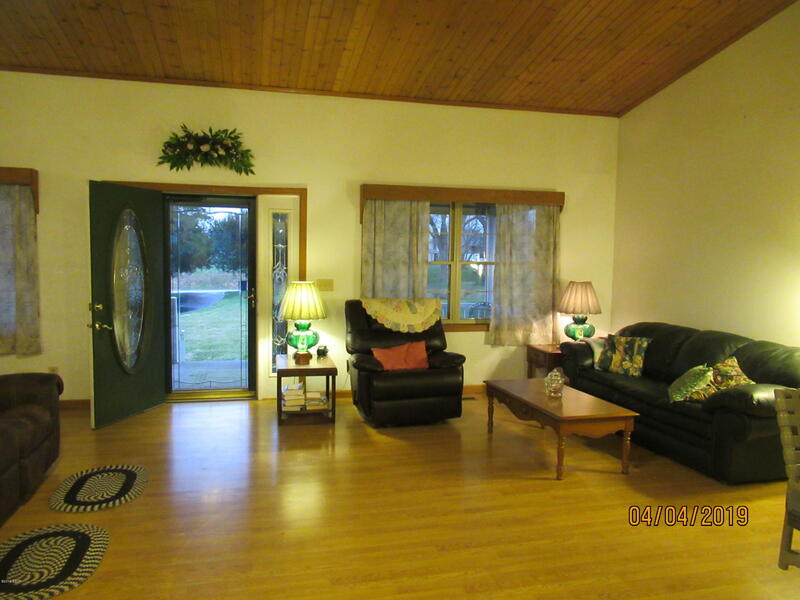 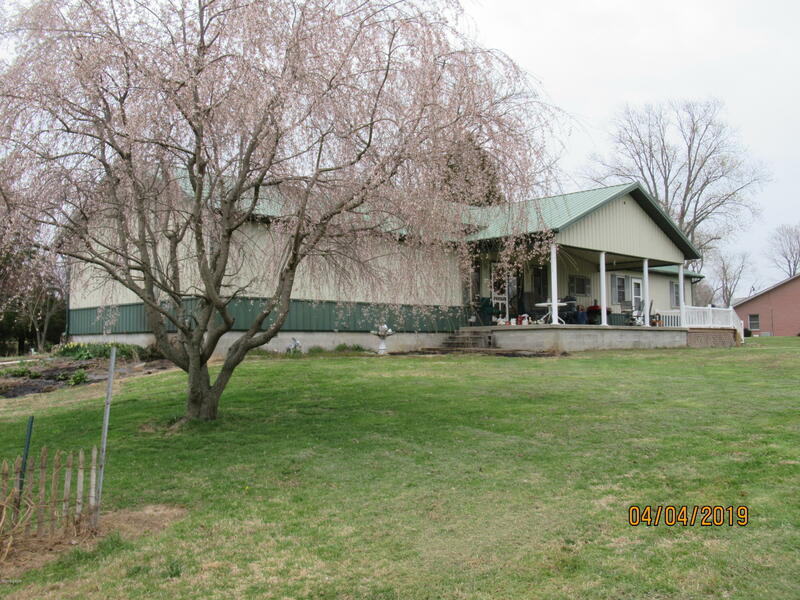 Nice big spacious home sitting on approximately 8 acres of land with a small pond and a beautiful setting. 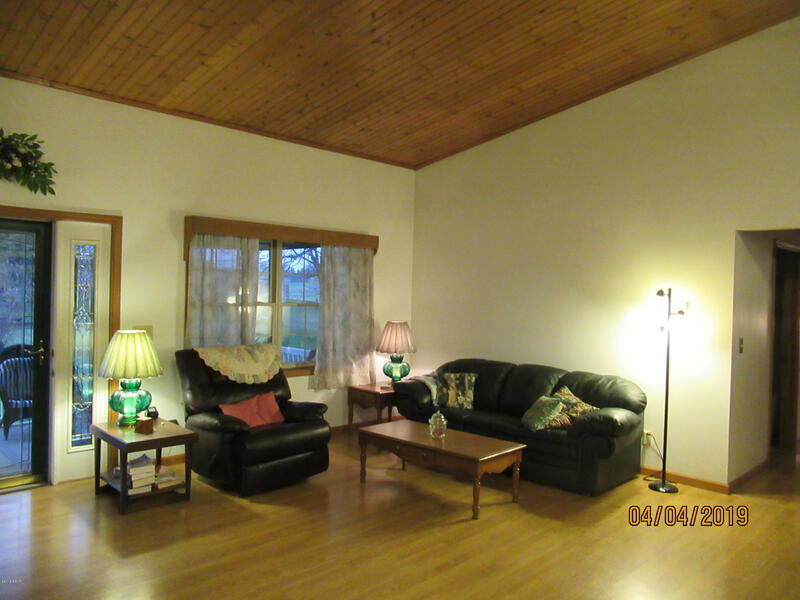 Nice big open floor plan with a cathedral tongue and groove ceiling. 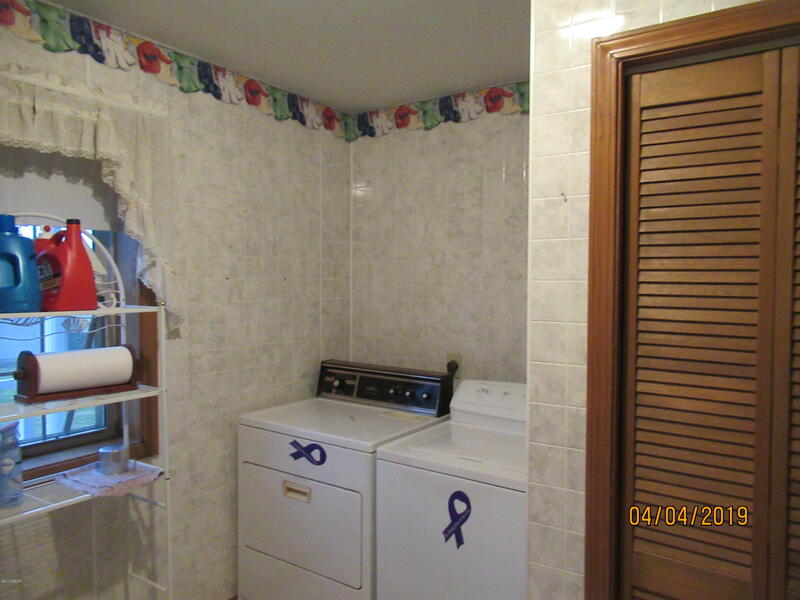 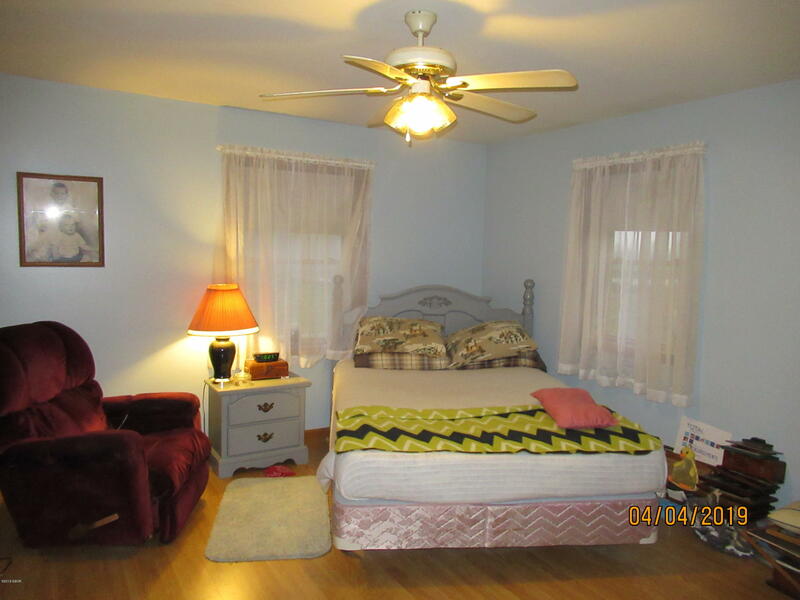 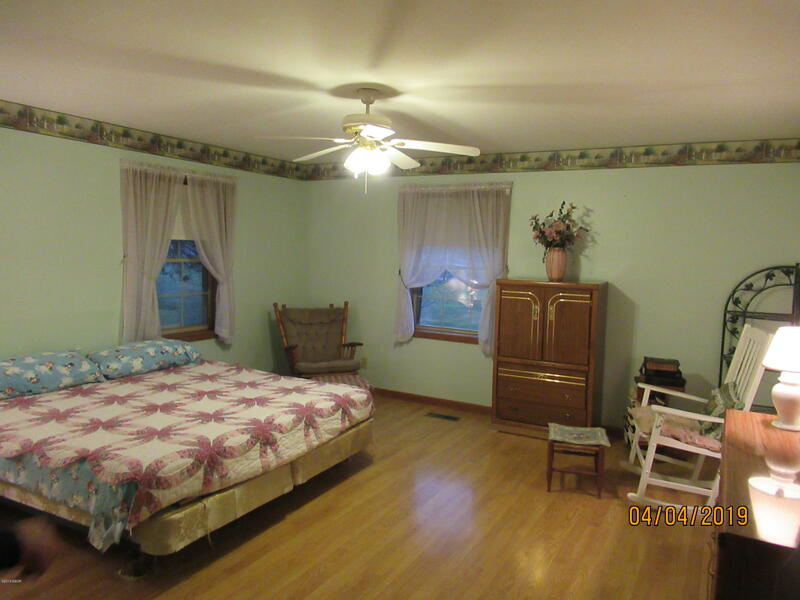 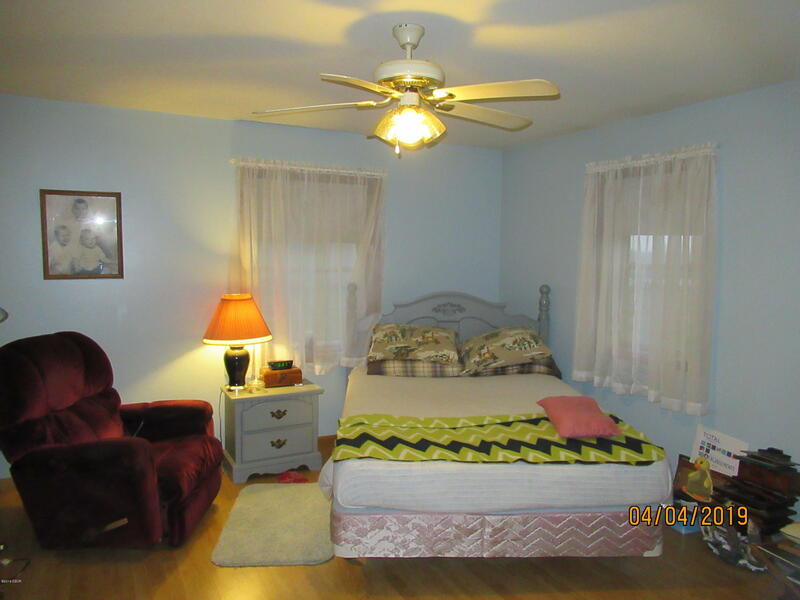 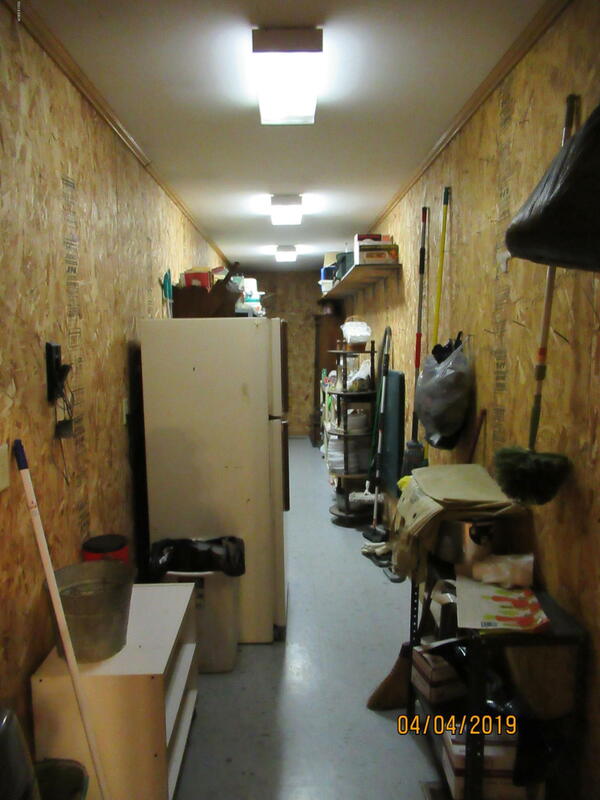 Although only two spacious bedrooms,this home has potential to become a tour bedrooms! 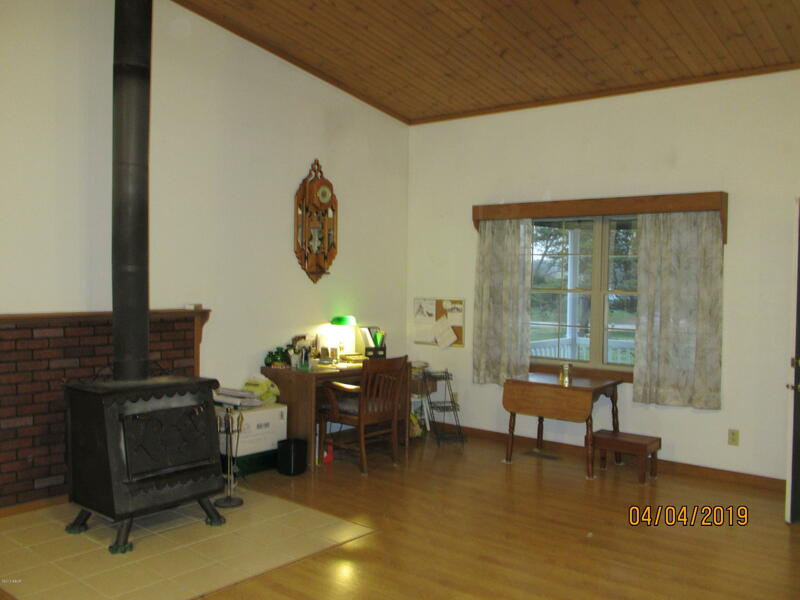 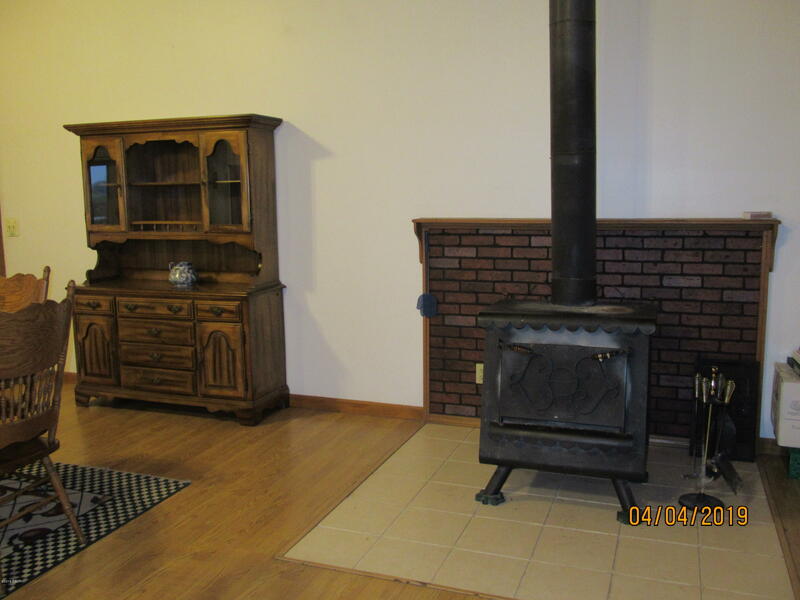 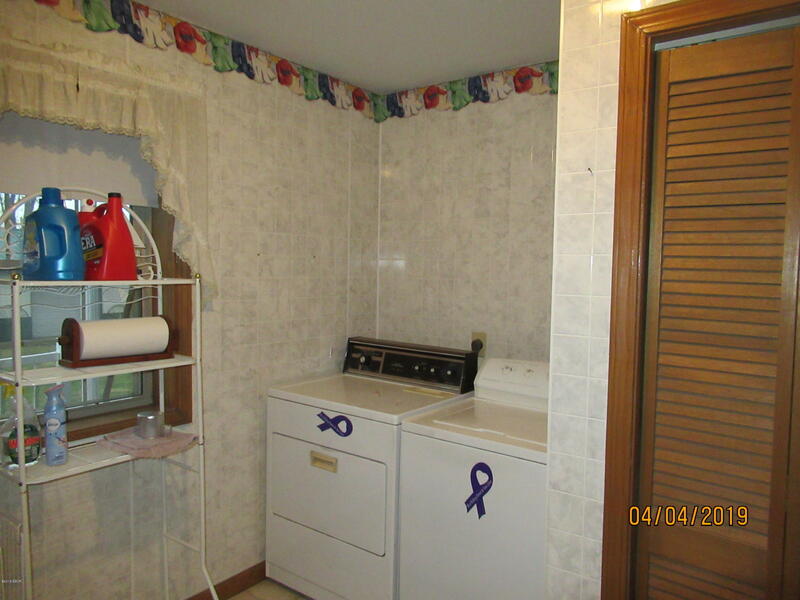 A great little piece of country awaiting a family.